One of the best things about living in Davao City is that everything you need/want in life is within reach. You go beaching? It won’t take you forever to frolic in the pristine coasts of the neighbouring towns. You go trekking? You get the best of everything nature has to offer. And if you want to de-stress? There’s always a long list of what you can do around. And in this post, I’m sharing my way of doing it. 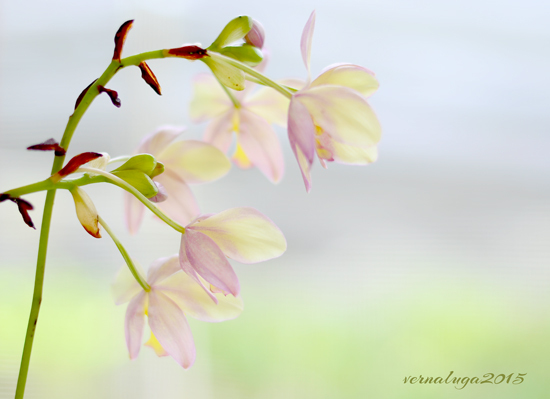 I have loved and self-learned a lot of things out of my hobby these days – flower photography. I’ve been challenging my rusty self to purge the best out of my lens and so far I’ve been getting positive feedback from my family (Hahaha) like what your mother will always tell you, you’re the most awesome kid in the world, lol. Anyway, so as I said, everything you want/need to do in Davao City is within reach. 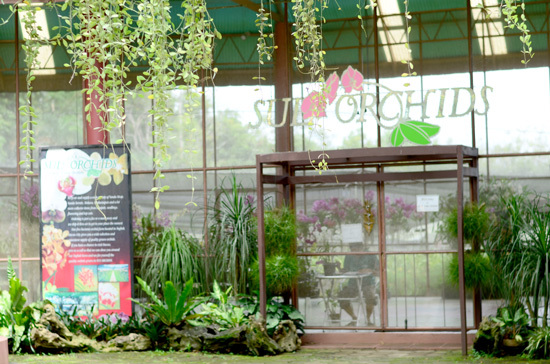 So shortly before classes started in Nov 4, I made a 40-minute drive to Sul Orchids. 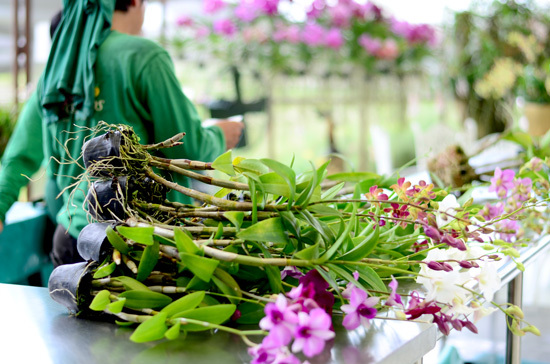 It’s a 5-hectare orchid farm in Km. 18, Tugbok, Davao City. I want to take my time firing photos here. 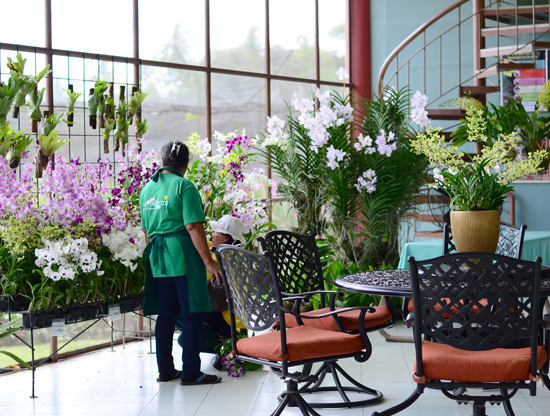 Sul Orchids is open to anyone who would want to buy orchid and tour around. 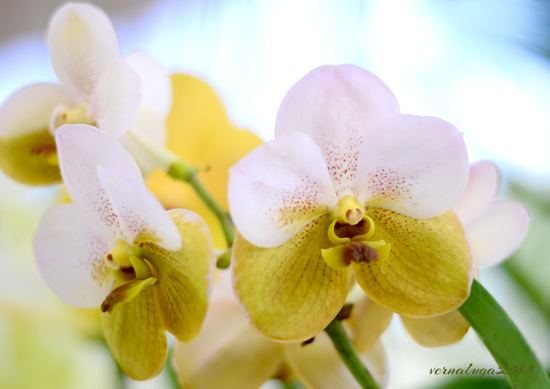 They grow a wide variety of Vanda, Mokara, Phalaenopsis and many more. They have seedlings, top cuts, compots and they can send it to your address if you desire to purchase. 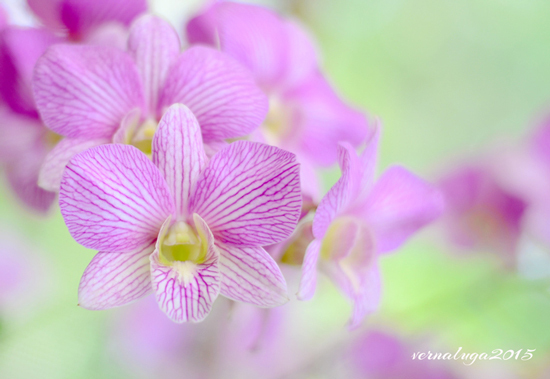 including the Philippine National Flower, Waling-Waling. 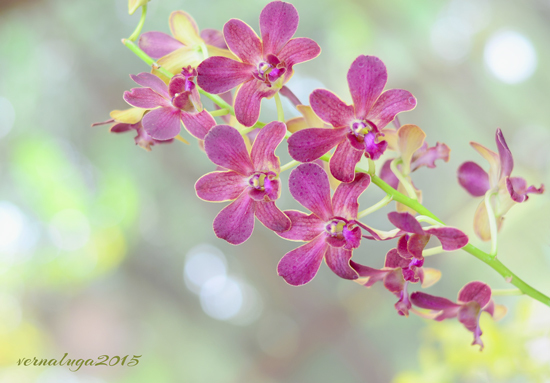 the blooms and colors yourself. with a soothing instrumental music at the background. 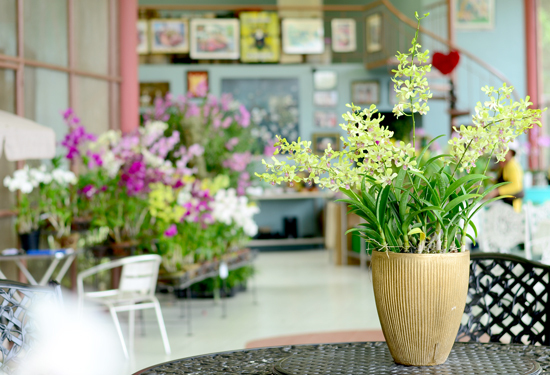 Each of this flowering pot is sold at P280, your choice of colours and variety. 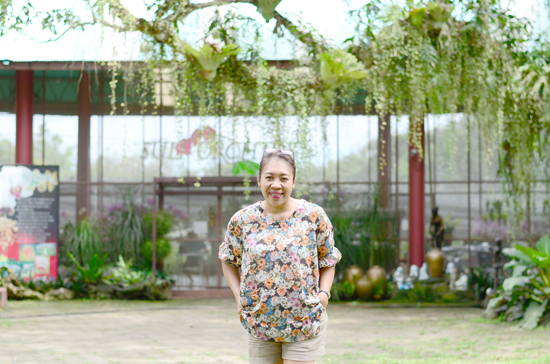 The entrance fee here is only P50 and this comes with a guided tour around the farm.